Pastor Randall is preaching chapter by chapter, verse by verse through the Gospel of John. 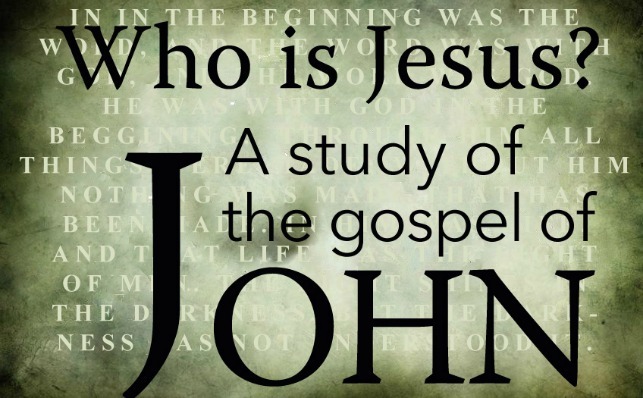 We are looking at WHO IS JESUS? We are seeing Him as He is in Scripture and learning to follow after Him. Join us as we learn together.